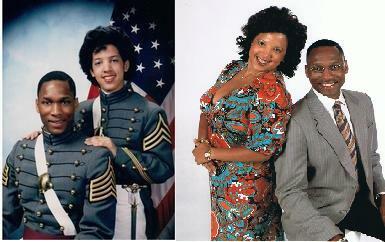 Today is the 23rd anniversary of West Point Class of 1987 Graduation Day! Most of us were not even that old the day we graduated...and here we are. Congratulation to my classmates. Thanks for all the wonderful memories and friendships. ...and as a side note...in 10 days The FireMarshall and I will also celebrate 23 years of marriage. 1987 was a great vintage!